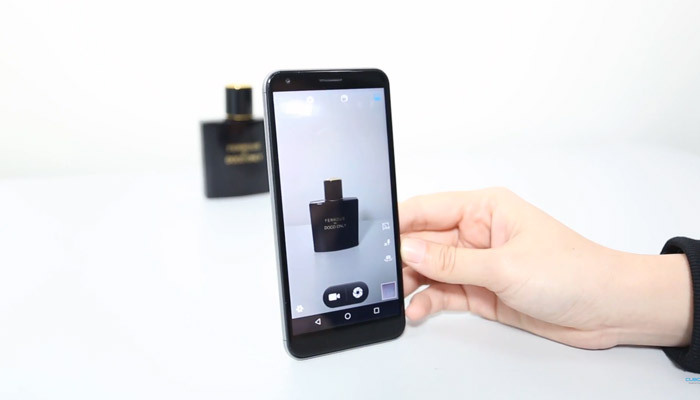 If you’ve read my recent reviews of the Cubot X18, you’ll know that I haven’t been too happy with the way Cubot have been marketing their smartphones. Fake pictures and sub-par hardware have taken them from the once ‘kings of budget’ to a mediocre mobile brand that no longer stands out. 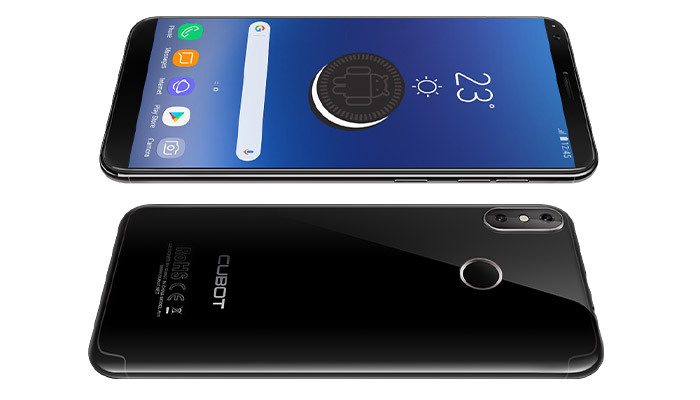 The more recent Cubot X18 Plus is a step in the right direction and I’m happy that they delayed the release to pump up the specs to a level more befitting a 2018 smartphone. Back to the R11 and it’s facing some tough competition, as the super-budget 3G market is full of smartphone gems like the UHANS MX. 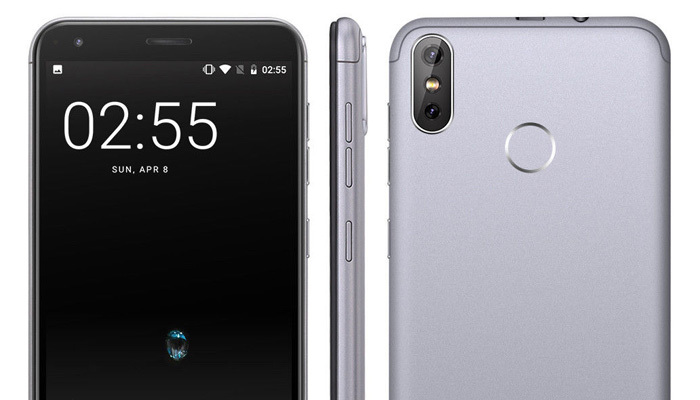 So let’s see if their latest smartphone, the budget 5.5″ Cubot R11 can turn things around and put Cubot back on the path towards budget greatness! Update: Now that we’ve seen the Cubot R11 in the flesh, I can confirm that the bezels much bigger top, bottom and both sides. The finish also looks a lot more high-shine plastic than we see in the picture above. Overall, it’s a very budget design & finish for a not so budget 3G smartphone. I think the price will drop more towards the £60-70 range soon at which point it becomes much more viable. Taking a look at the display we’re getting 1440×720 pixels in an 18:9 aspect ratio. 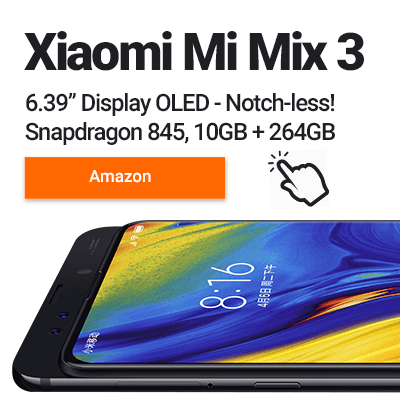 For a 5.5″ budget display this is just about acceptable and you shouldn’t see too many jagged edges. If you’re looking for a Cubot with a Full HD display, you can check out the Cubot X18 Plus. We’ll update soon with more feedback once we’ve put the test Cubot R11 through its paces here at Review Hub HQ. One hardware aspect that Cubot always gets right is their implementation of true dual-SIM functionality. Rather than make us choose between using Dual-SIM or having a memory card slot, you get a dedicated SD Card slot + 2 SIM ports. In terms of performance, they’ve opted for the rather old and underpowered MediaTek 6580 which uses the even older Mali-400 GPU. Depending on your needs and the price this might be okay, but take into consideration that you’re getting budget performance that’s already a few years old. So if the Cubot R11 good value for money? 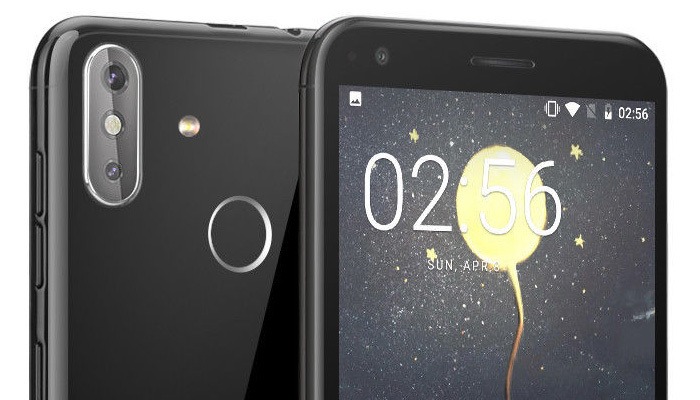 It all depends on the price, if Cubot plans to sell this smartphone around the £60 mark, then the older hardware and super-budget specs make sense but if it retails closer to the £100 mark… there are better options out there. One area where the R11 does shine through is in the software. 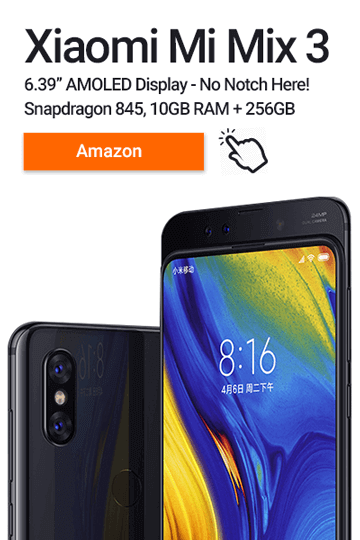 It comes pre-installed with Android 8.1 out of the box. This gives it some much-needed security updates and means that the lower powered hardware will be more optimised. I’m not sure who is still out there buying 3G smartphones in western Europe? I can see the appeal to those on a budget who spend most of their time connected to WiFi but, there’s plenty of 4G-ready devices out there. In terms of hardware, the Cubot R11 is underpowered, in terms of design it’s dated and camera performance will also be weak. So what does the Cubot R11 have going for it? It has a bright 5.5″ display, it’s running the latest & most secure Android version and it’s a true Dual SIM smartphone. Still, there’s plenty of competition from the likes of UHANS, Leagoo and Blackview that already have their own impressive super-budget options. Has the Cubot R11 tickled your tech buds? UK Network Coverage? Yes, Cubot R11 has full UK Support for all carriers. Technology Writer / Full Time Geek. When I'm not hacking my home entertainment system or importing Chinese gadgets you can find me drinking unhealthy levels of Coffee in Manchester, UK. Feel free to get in touch.